This piece goes up the day after Thanksgiving. Chances are, fair reader, you’re home with your relatives or your relatives have come to you. There’s a few lazy days following the turkey consumption and people may feel like seeing a movie. However, almost every choice has pitfalls. 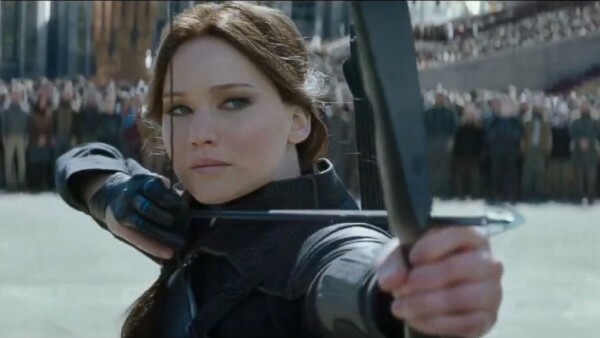 You need a film that won’t provoke a rant from your relations, and doesn’t require watching three previous films, and isn’t from a franchise you find archaic, and is still new enough that people aren’t sick of hearing about it. Brooklyn is 2015’s grand prize winner for “movie to see with your older relatives.” It is a movie with nothing objectionable in it. 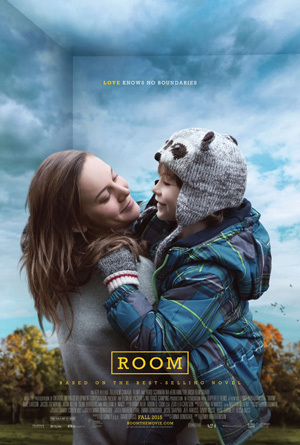 It is also beautifully made and a serious Oscar contender thanks to the figure at its center. Most cityfolk have a place to fall back on when things are bleak. For many, their venue of choice is a dive bar with worn out cushions in the booths, or a dependable diner with an extensive soup menu. My culinary cure for a bad day is a little unorthodox and a little spicy: I have a taco joint. 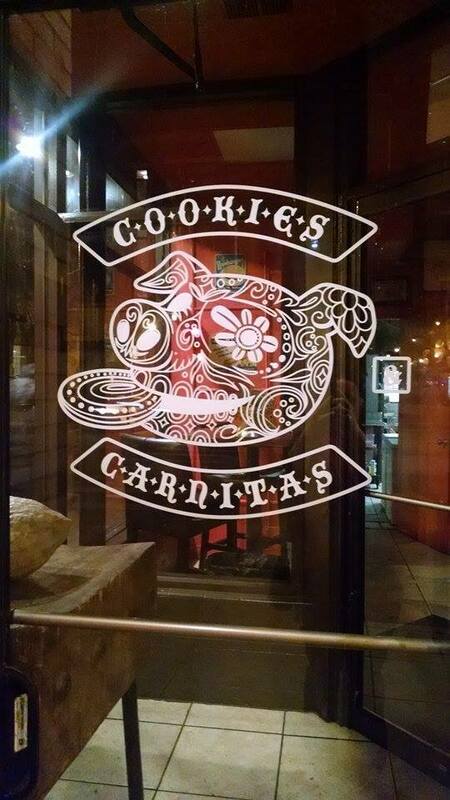 Cookies & Carnitas is the local place where everyone knows my name, and I count my blessings to be able to fall back on their cuisine after a tough day. This is the type of place where the staff might sit down with you for a moment or two to catch up; the epitome of a good neighborhood restaurant. This review doubles as a response to our critical brethren, who have developed the most polarizing reactions to the movie in question. Here is mine. 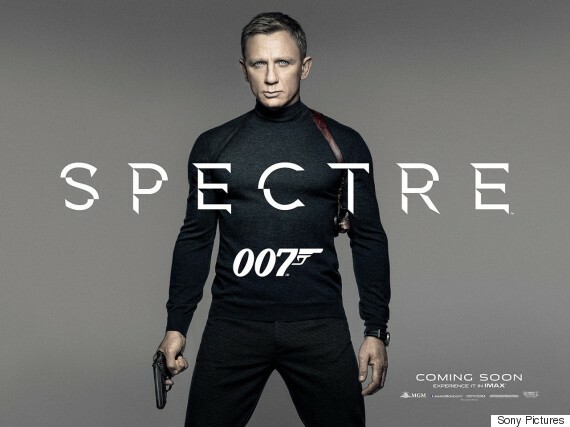 SPECTRE, the twenty-fourth James Bond film and one of the most expensive movies ever made, is not that good. It is, in parts, downright bad. But it instantly became one of my favorite 007 movies, and one I will giddily rewatch again and again. Steph: The last few months have a been a veritable smorgasbord of new titles. After weeks of bringing home dozens of number 1’s, it’s becoming difficult to keep up. Here’s a quick list of some of the most recent. 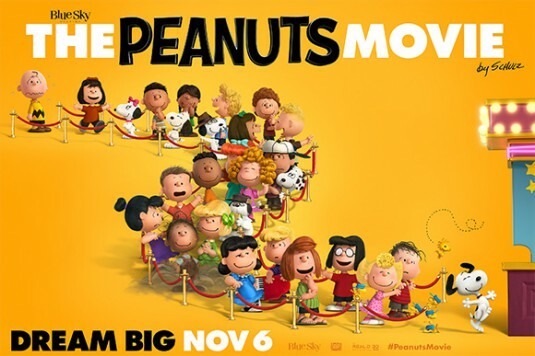 The Peanuts Movie is a film I had the most mixed feelings imaginable about upon hearing of its production. 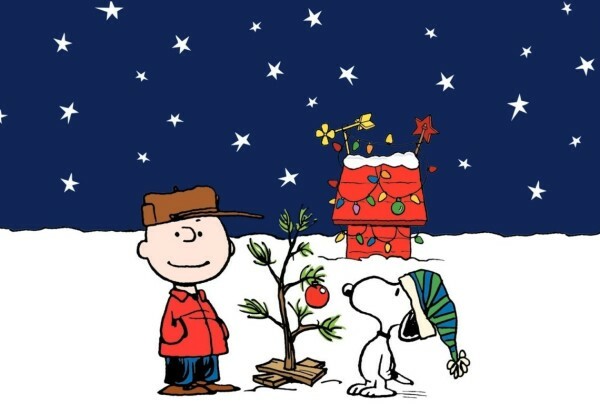 One of the most unfailingly joyful parts of my childhood was discovering and devouring Charles M. Schulz’s world. This went beyond devouring the books and television specials. I would read out loud and give every character a distinctive voice, and some of the first stories I ever made up were further adventures for Charlie Brown, Snoopy, and the gang, and as I grew older and learned more about the deeper philosophical meaning of Peanuts (most recently well summarized by Todd VanDerWerff in Vox), I fell in love with the strip more. Peanuts is a part of me. The last film adaptation was released four years before I was born, and when I heard the new movie was a joint effort of BlueSky, 20th Century-Fox, Paul Feig, and the Schulz family, I felt a sense of promise. But it was also a 3-D movie for the most 2-D of characters, and the history of Peanuts in cinema sets a poor precedent for this film. Today is the release of the deluxe edition of the collected volume of the Sandman: Overture. 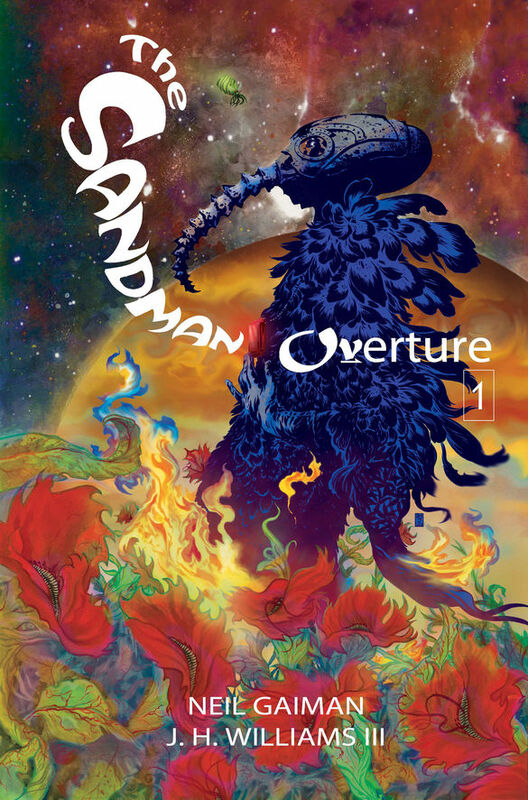 The Sandman comics were an influential and formative part of creating the duo of -J. and Steph, so it was only fitting that they discuss the final Sandman story, which is also the first. I wanted to write about the World Series on Monday. I wanted to write a wrap-up about the culmination of the Royals journey, a journey that started last October and ended on November 1st with Kansas City sitting on top of the world. I wanted to write about the sheer joy of seeing a team come together, about the sheer joy with which that Royals team played baseball, about the fact that even in the most dire of moments, this team always felt like they would rise above everything. But I didn’t. Because my heart was broken a few days earlier when ESPN announced that they were shuttering Grantland for good.